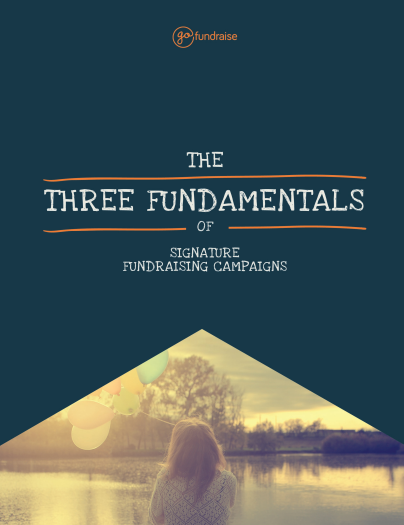 GoFundraise has created three whitepapers, one on each pillar of digital fundraising. Please fill out the form below to receive a copy of our whitepapers. Which whitepaper(s) did you want a copy of? GoFundraise is proud to have helped the Team CatWalk NYC Marathon to grow in 2017 by 150%. 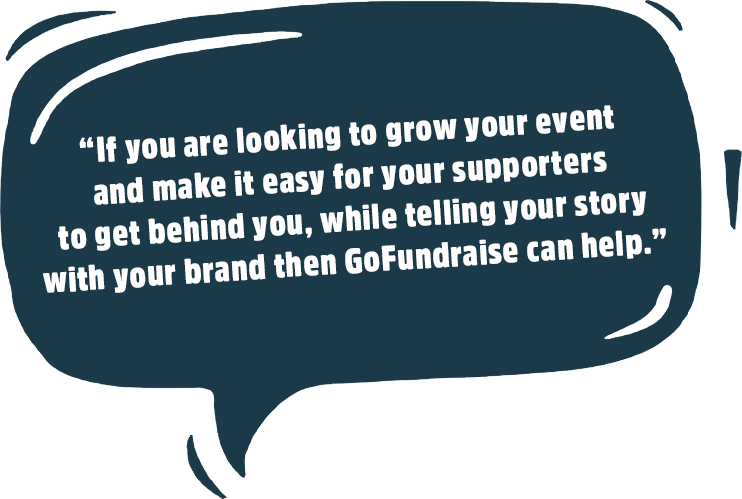 GoFundraise made many improvements to our mobile experience and now offer the world’s best mobile fundraising and donation experience. 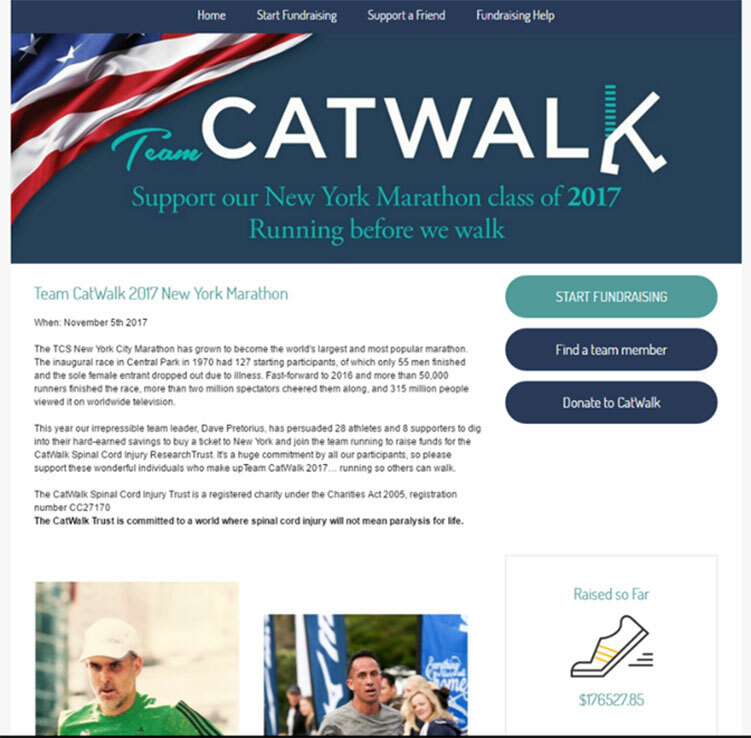 This year 28 athletes and 8 supporters travelled to New York and joined the team running to raise funds for the CatWalk Spinal Cord Injury Research Trust. It’s been a huge commitment by all participants, who were making a change by running so others can walk. In 2017 Team CatWalk raised over $170,000 online. The CatWalk Trust is committed to a world where spinal cord injury will not mean paralysis for life. 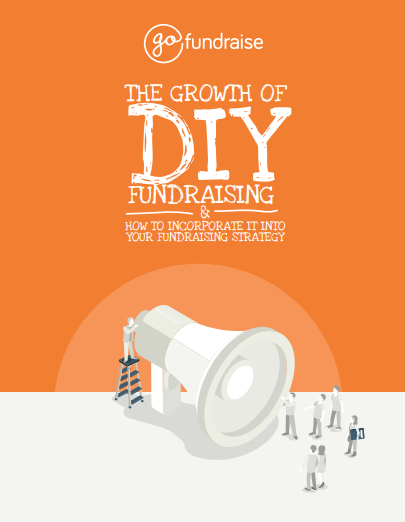 GoFundraise’s Event Creator Vision has also contributed to this success. 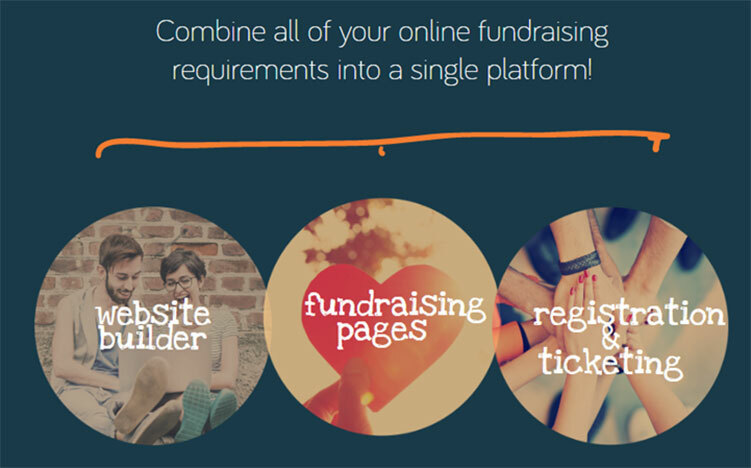 It’s an easy to use website builder, fundraising and registration platform all in one! It allowed the Team Catwalk to create a beautiful event in minutes without using any technical or design resources. 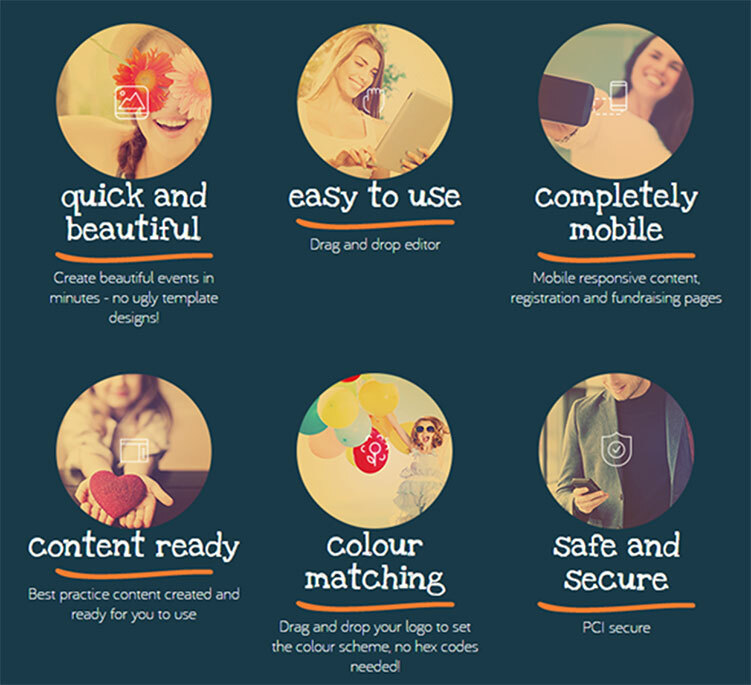 “Especially helpful to create a personal feel to the page is the tool that can recognise the colours used in our logo and transfer them into the event page giving a seamless interaction between our branding and profile. The dashboard and ease of navigation makes the programme easy to use. 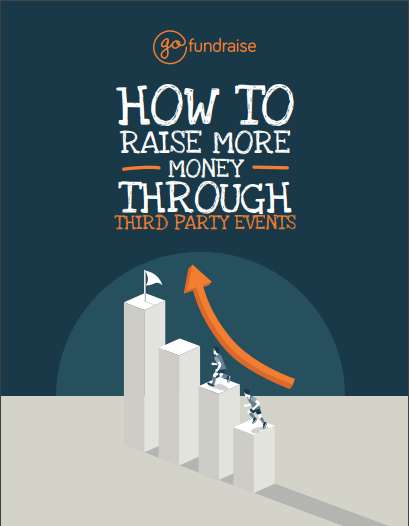 There are ample help and video tutorials to help you create the event.” Lovelady also said. “Event Creator Vision has many useful features to help create a personalised page that gives it the true CatWalk feel.” She also said.